I fully embrace the Birkie lifestyle and am truly honored to donate my time and talents to the ABSF. 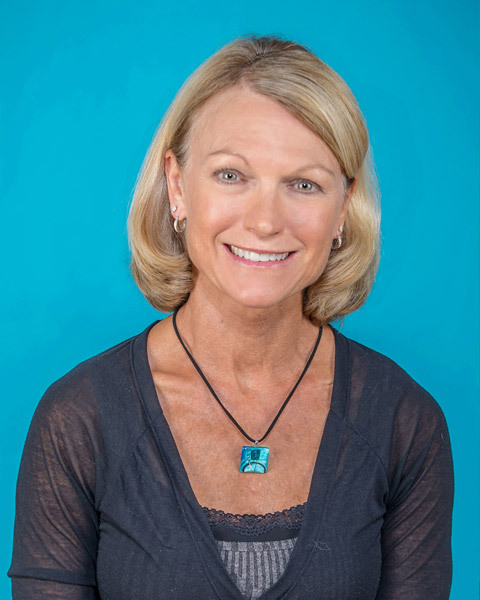 I am a pediatrician for the Marshfield Clinic and enjoy caring for children and families, as well as participating in and supporting silent sports of all types. I have been involved in silent sport events for over 30 years: as an athlete, a volunteer, and as a race director. I started skiing 14 years ago and am hooked! I have completed 2 Kortes and 11 Birkies, as well as many other events throughout the country. Skiing is truly a passion! Living and working in Hayward affords me the opportunity to use the Birkie trail year round. I am passionate about keeping the Birkie Trail a world class trail that is welcoming and challenging to elite athletes, as well as fun and safe for families and youth. I fully promote all the work that the Birkie Foundation has been doing to enhance the trail system and the events associated with the trail. Having volunteered as a medical doctor for Birkie events, I have first-hand knowledge of the concerns of volunteers, as well as the safety and health of the racers. I will use this experience to continue to improve upon the support to our athletes and volunteers during Birkie-sponsored events. Being a part of the Hayward community allows me to understand the concerns and needs of local business and community members. As a racer, I understand the needs and challenges that we face on race day. My goal is to solicit ideas, concerns, and suggestions from fellow racers and skiers and bring them to the Birkie Board. “Ski. Run. Bike. Live!” That is the lifestyle that I embrace and what Birkie means to me. Nominated to the ABSF Board of Directors in 2017, Kathie is married to Greg Pautsch and has a blended family of 6 children and 5 grandchildren!